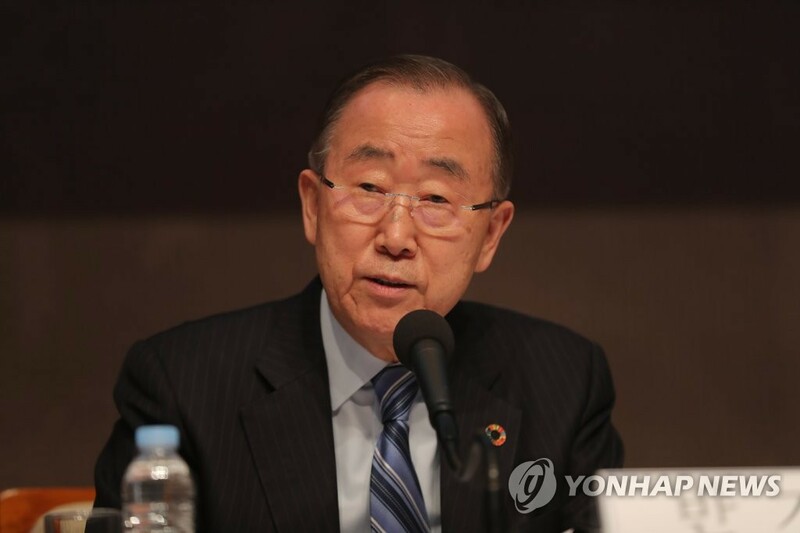 SEOUL, March 26 (Yonhap) -- Former U.N. Secretary-General Ban Ki-moon urged South Korea on Tuesday to "firmly" participate in international sanctions against Pyongyang rather than hastily trying to pursue economic cooperation with the communist state. 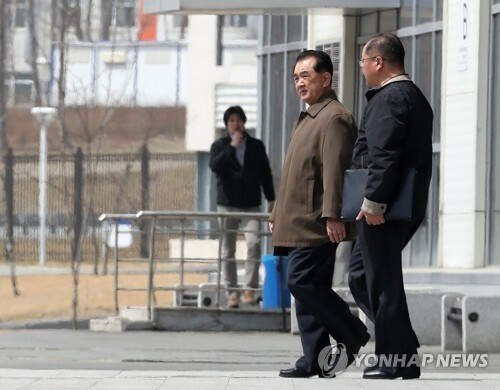 During a forum hosted by the Kwanhun Club, an association of senior journalists, Ban also voiced skepticism over Pyongyang's stated commitment to "complete denuclearization," saying it appears to have sought a nuclear freeze with an eye on circumventing a sanctions-driven economic crisis. "Rather than independently moving to hastily do anything with the North, (the South Korean) government should firmly join international cooperation for anti-Pyongyang sanctions," said Ban, who led the U.N. from 2007-2016. "At this point, full-scale inter-Korean economic cooperation is impossible. 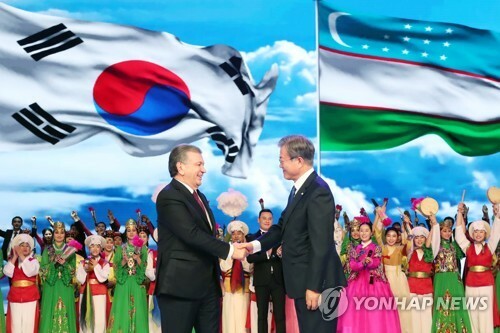 The wheel of the inter-Korean relations cannot move properly if based on an illusion," he added. 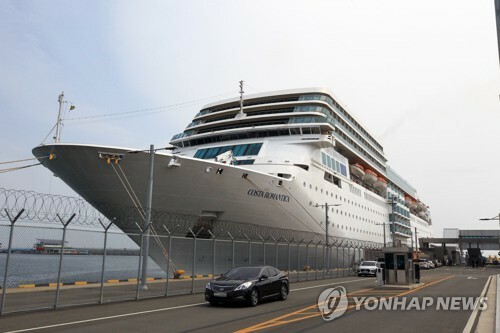 Seoul has pushed for a range of inter-Korean economic cooperation projects, including the resumption of stalled tours to Mount Kumgang on the North's east coast and the now-shuttered joint industrial complex in its border city of Kaesong. But criticism has emerged that cross-border economic cooperation could undermine the sanctions regime when the North has yet to take substantive disarmament steps. 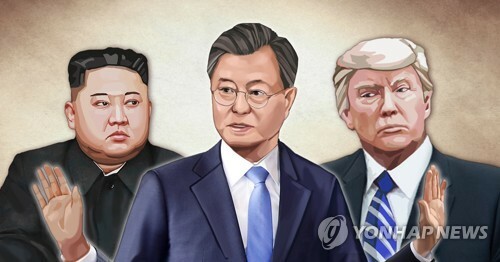 The U.S. has apparently regarded the global sanctions as a crucial tool to pressure the North to come out for dialogue and renounce its nuclear ambitions -- a reason why observers said Seoul's pursuit of cross-border economic cooperation could cause a rift with Washington. 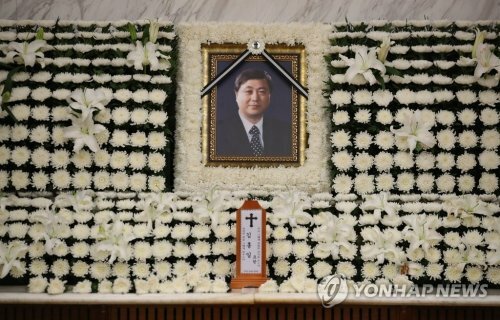 The former South Korean foreign minister called on Seoul to seek to repair cracks in the alliance with Washington, if any, and reinforce the bilateral relationship. Noting the North's apparent frustration over the collapse of the second summit between U.S. President Donald Trump and North Korean leader Kim Jong-un in Hanoi last month, Ban raised the possibility of a North Korean provocation. 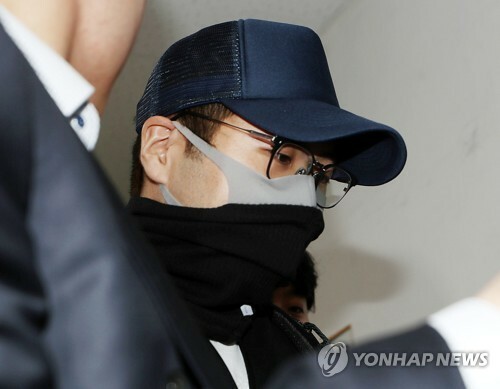 "(South Korea) needs to prepare against the possibility of the North undertaking some kind of provocation in order to address the current situation," he said. The Hanoi summit ended without even a modest deal due to differences over the scope of the North's denuclearization and the U.S. sanctions relief. Touching on fine dust pollution, Ban stressed the need for cooperation from all domestic sectors, including industries, civic groups and the press. He, in particular, said that political circles should not approach the environmental issue in pursuit of partisan interests. "There is no ideological, political or national boundaries when it comes to the fine dust issue," he said. "When it becomes politicized, the national body on fine dust will fail," he added. Ban has recently accepted an offer to head a national organization on tackling fine dust pollution.